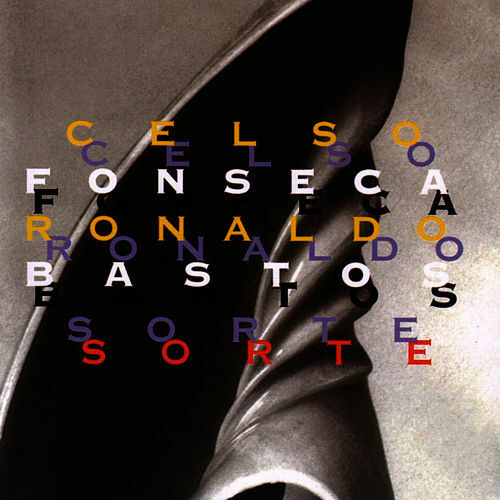 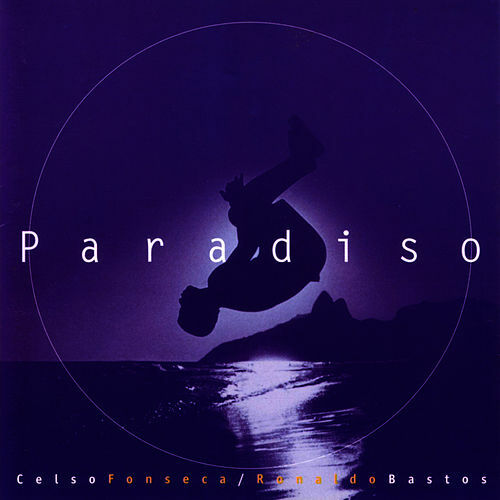 This compilation captures one of contemporary bossa nova's most fruitful collaborations -- that between vocalist Celso Fonseca and lyricist Ronaldo Bastos. 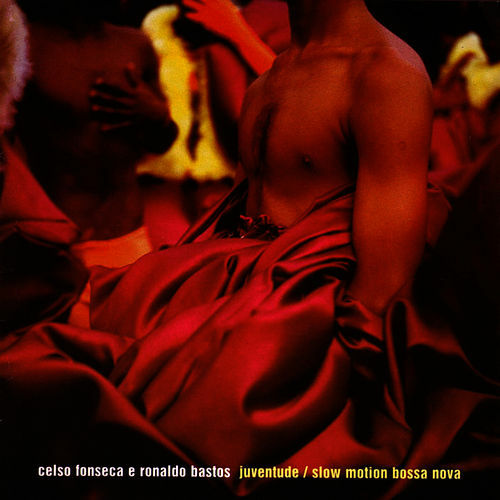 The arrangements can be a bit drippy -- fans of Fonseca's elegant, solo "Slow Motion Bossa Nova" (on 2003's Natural) may be surprised by the strings-and-flute-laden version here. 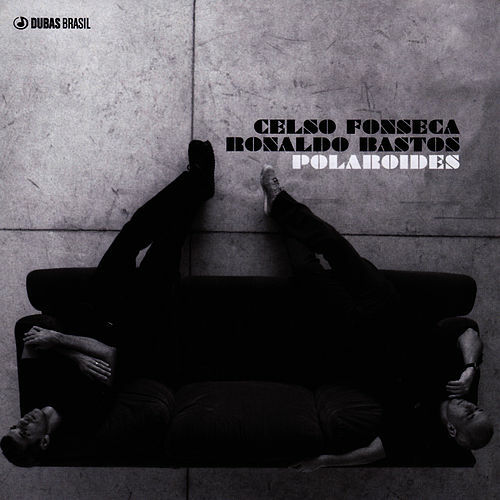 But there's no denying the duo's creative symbiosis; to produce this much breathy, dreamy music and have it still hold interest is a feat in itself.